Joel has been at Camp JCA Shalom for 31 summers, and has been the Director of camp for 16 years. Jewish Camping is his life’s passion. Starting at Camp JCA Shalom in 1988 as a TASCer, then as a CIT, Counselor, TASC Unit Head, CIT Director, Tiyul (Teen Travel Trip) Director, Etgar (Israel Trip) Director, and Program Coordinator, Joel returned to the Shalom Institute in 2001 and has been the Director of Camp JCA Shalom since 2003. Joel graduated from the University of Arizona (go Wildcats! ), went to graduate school at Colorado State University, and earned his MBA in Nonprofit Management from American Jewish University. Joel is married to Rachel and has two beautiful children, Jonah and Lily. Joel and Rachel are looking forward to watching their children grow up at Camp JCA Shalom. Beginning his 25th year at the Shalom Institute, Bill began his camping career at Camp JCA in 1976. Bill received his BA from Wesleyan University in Middletown, CT, and his MBA in Nonprofit Management and Jewish Communal Service at the University of Judaism. Bill is married to Rachel and has two children, Noah and Rebecca. Bill has enjoyed watching his children grow up at Camp JCA Shalom. Elisa has over 20 years of experience working in camps all over Southern California. She received her BA as well as her Teaching Credential from UC Irvine. 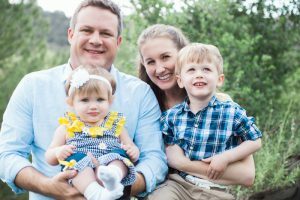 In addition to being the Associate Director, she also serves as Membership Chair and Site Visitor for the American Camps Association of Southern California. Elisa loves being part of the Shalom Team. Allison came to Camp JCA Shalom from Toronto, Canada in 1999 after a close friend told her about “this camp in Malibu she just HAD to check out”. She began her camping career as the Habonim Unit Head and Camp Teva Program Director, and then spent her next few summers as the Head Counselor. In 2007, Allison was thrilled to return to JCA full time as the Assistant Camp Director. After a number of years travelling and living abroad, Allison studied social work at Ryerson University in Toronto while also working as children’s entertainer and exotic animal educator, leading interactive and educational programs for kids featuring live animals. Now, at camp, there is no place she’d rather be, and is so grateful that she made the decision to ‘check out’ Camp JCA Shalom. David Starkopf grew up spending summers at Camp JCA Shalom, first as an Alufim camper in 1998, then as a TASCer, Chalutznic, a CIT, a Counselor, Photography Specialist, and Unit Head. During the year, between summers, David worked as a Hebrew school teacher and Youth Director at Beth Shir Sholom in Santa Monica. In 2011 David became the Photographer for the Mayor Of Los Angeles. After some time in the Mayor’s administration, David and three friends who met at Camp JCA founded the San Fernando Valley Moishe House, a place that provides meaningful Jewish experiences to young adults in their 20s, from shabbat dinners to building a sukkah on Sukkot. After the Mayor was termed out, David happily found his way back to the Shalom Institute to work on the year round staff. A former Chaverim Unit Head and Head Counselor (2005 and 2006), Sarah returned to JCA in 2013 and is thrilled to be back! Sarah is a Los Angeles native where the JCC and camp were important parts of her life growing up and helped influence her to work in the Jewish community. 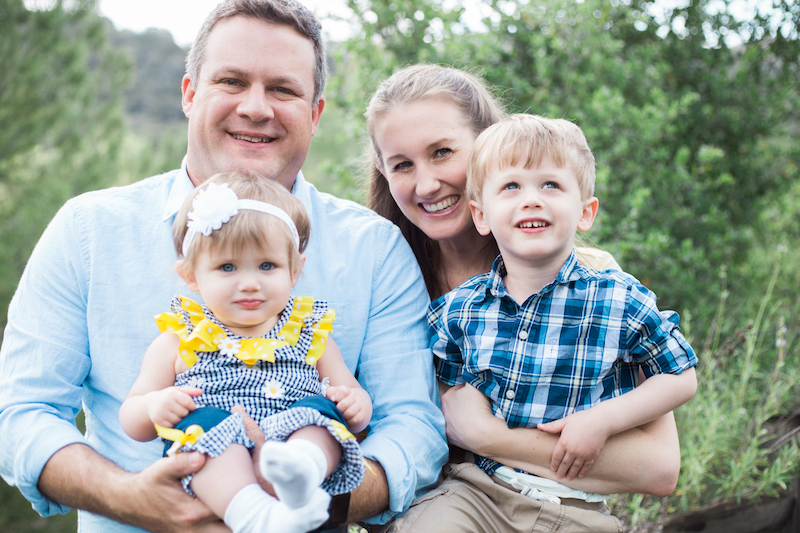 Sarah has a BA in history from UC Berkeley and an MPA in non-profit management from New York University. Sarah loves camp and is happy to be part of the year round team helping families experience the JCA magic! Sarah is married to Larry and they have two daughters, Joanna and Alexandra, and two dogs, Lucy and Phoebe. 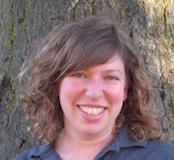 Lori Brockman is a graduate of the Rhea Hirsch School of Education at Hebrew Union College Jewish Institute of Religion. She has a Master’s Degree in Jewish Education. Lori has worked in Informal Jewish Education for over 20 years. She has extensive experience with Youth Groups and Family Education. 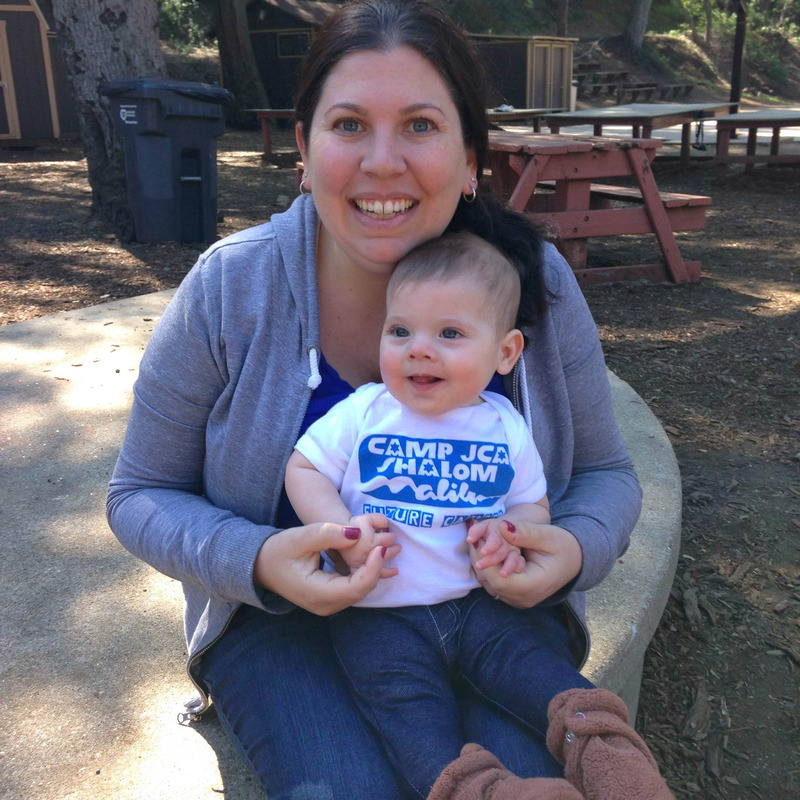 Lori is married to Eric Grodan and has two children, Gabriel and Ayla who have been campers at Camp JCA Shalom for many years. Randy comes to us with a wealth of experience in outdoor education and is one of the leaders nationally in ropes courses and experiential education. His camp experience is extensive throughout the United States – from being a camper and staff member, to raising his family at camp. Randy has always thrived on being a part of a camp family. He has a degree from Michigan State University in Environmental Education. Randy began his California outdoor experience in 1984 by creating and implementing a curriculum for The Wilderness Institute. Randy has played a major role over the last 16 years in the development of our current ropes course. To discover more about yourself and experience satisfying team work, do the ropes course with Randy! 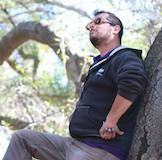 Jonathan, also known as Yoni, first came from Israel to camp in the summer of 2006 as the Program Coordinator. 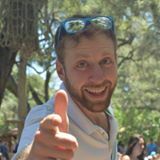 After 3 years as the Program Coordinator, Yoni joined the year round staff as the Operations Director. Yoni is now responsible for taking care of the facilities, maintenance and food management at the Shalom Institute. As always, Yoni is determined and dedicated to bringing the Shalom institute to new heights of greatness. Michelle is a graduate from Lesley University in Cambridge, Ma. She has a Master’s degree in Expressive Arts Therapy. Michelle started at Camp JCA Shalom in 1988 as Drama Specialist. She worked in various Jewish Community Centers in Los Angeles as Day Camp Counselor, Unit Head, Enrichment Specialist,and Director of Children’s Services. 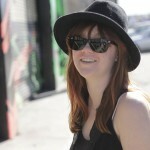 Michelle has vast experience in the arts, group development, and event planning. She is married to Robert Cait and has three children, Justin, Spencer and Tatiana. Born and raised Chicago native, Ben is exhilarated to be part of the Shalom Institute and Camp JCA Shalom Team. A graduate of Indiana University Bloomington with a double BA in Theatre & Drama and Telecommunications, Ben served on staff for 6 years at Olin Sang Ruby Union Institute, a Jewish summer camp in Oconomowoc, WI. His time there as a specialist fostered a passion for camp activities and specialty areas. As the Program Coordinator for the Shalom Institute, Ben is able to put all of his efforts into the exciting and super fun world of camp programming! And coming from the Midwest, this Malibu camp is truly magical (especially in the winter). 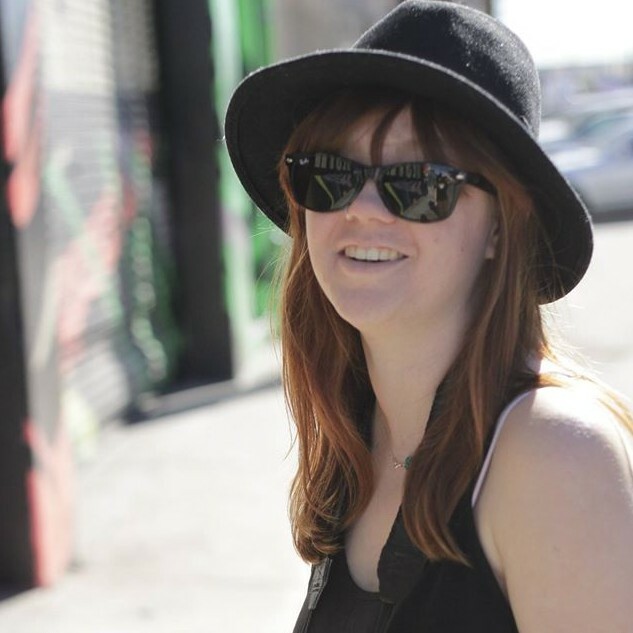 A recent graduate of Occidental College, Anna has been involved in Jewish camping her whole life. From a camper and staff member at Alunim to a Camp JCA/Alunim Birthright Trip to Israel with David Starkopf, Anna found a calling in youth work and the west coast camping experience. She is very excited to be a member of the Shalom Institute Team! 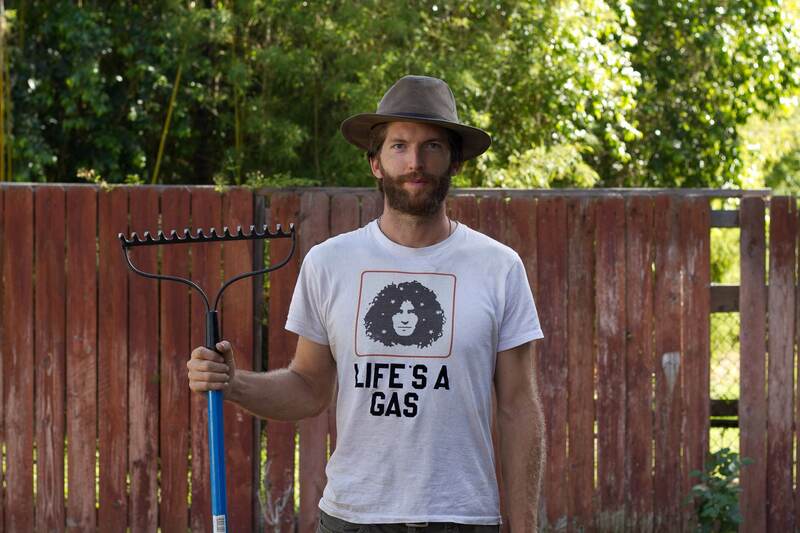 Davis is a Tennessee guy who has been urban farming in LA full time the last three years. One of the highlights was creating and managing an organic gardening program for the residents of Beit T’Shuvah in West LA. Prior to that he worked on two organic farms in Nashville and grew fruits & veggies on land at the family house in Kentucky. Davis is a filmmaker & documentarian by trade, schooled at Calvin College and University of Cambridge in film, journalism & ESL teaching. 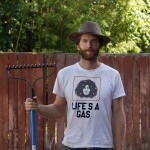 Currently he is beginning a 2 year apprenticeship in Permaculture design. He’s thrilled to be able to work the land here and be in the community.